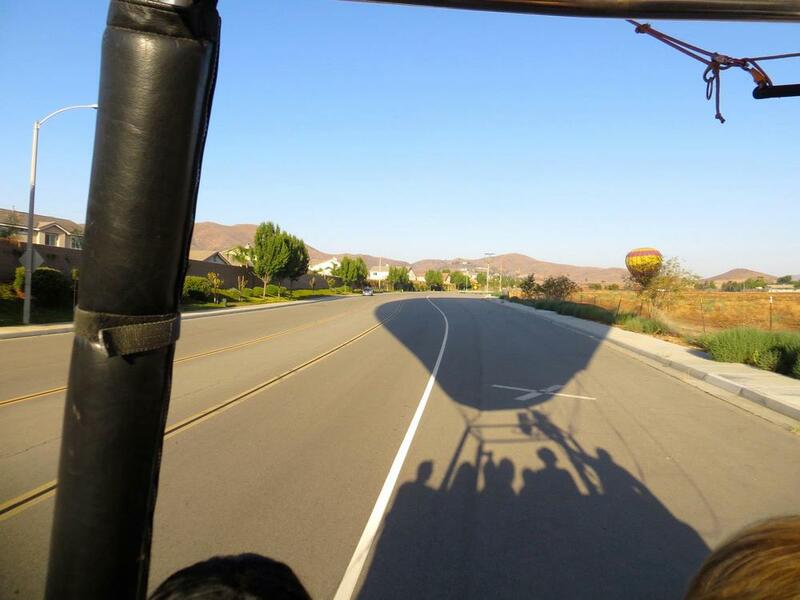 Hot Air Balloon Adventure — Always Packed for Adventure! Dan surprised me with a Hot Air Balloon ride for my 35th birthday. I was super excited and insisted on going, even though I was battling a terrible bronchial infection. Here is my first tip regarding ballooning, don't go when sick. I was so filled with various medications that I got motion sickness on the balloon ( it was a completely gentle ride) and nearly puked over the side. Luckily, I didn't, because that would have led to a memorable ride for all aboard. Other than being sick, it was a beautiful, amazing experience. A huge thanks to Dan for making my birthday special and allowing me to knock ballooning off of my bucket list! 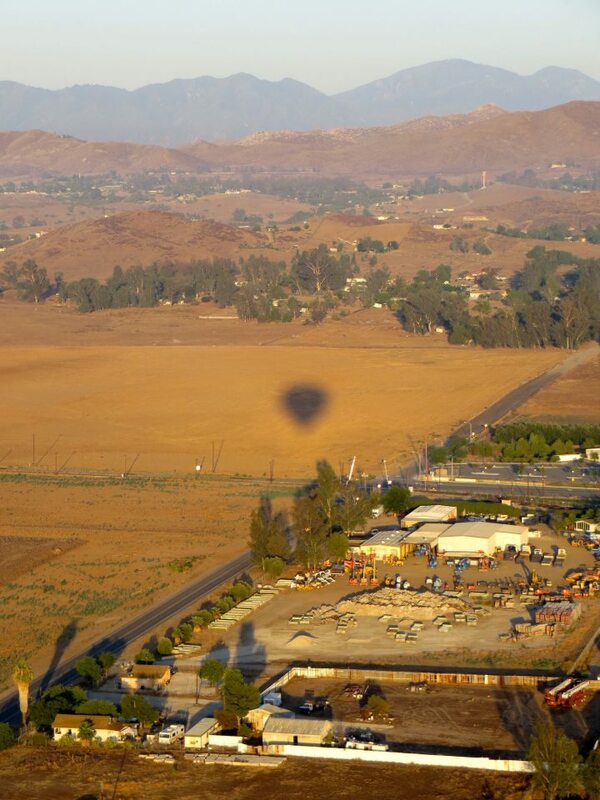 We did the balloon ride in Perris California, a city nicknamed the "Sky Diving Capital of the US". Since the ballooning required such an early start, we drove out the night before and slept at the Holiday Inn Express. 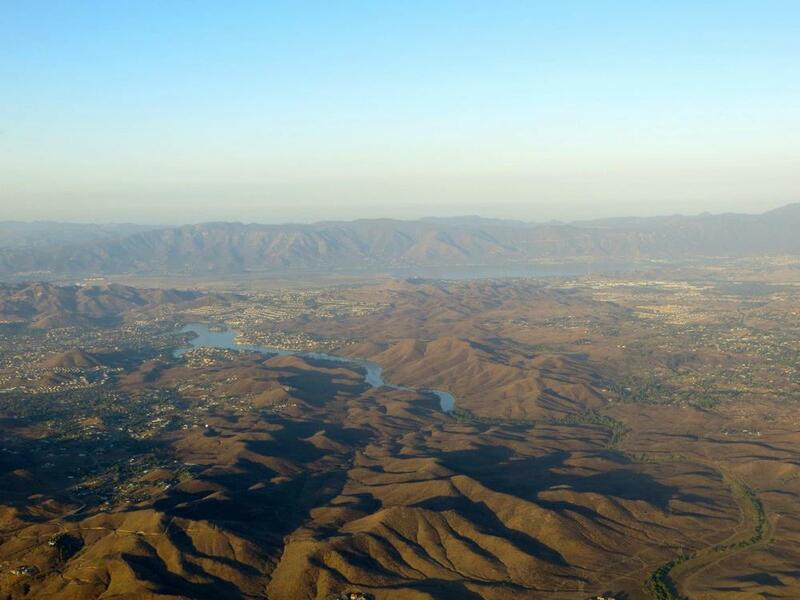 Here is my other tip, if you are doing something fun in Perris, just get up early and drive. There was absolutely nothing wrong with the hotel, our room was nice and the staff was very nice..Perris is the problem. We dared to venture out at night for fast food and it's scary town. So much in fact, that we checked out of the hotel at 5am, rather than coming back to get more sleep after our ballooning. Perris is not a city that we wanted to spend any additional time exploring. The balloon company is called Above The Rest and is owned by a very efficient woman named Dawn. 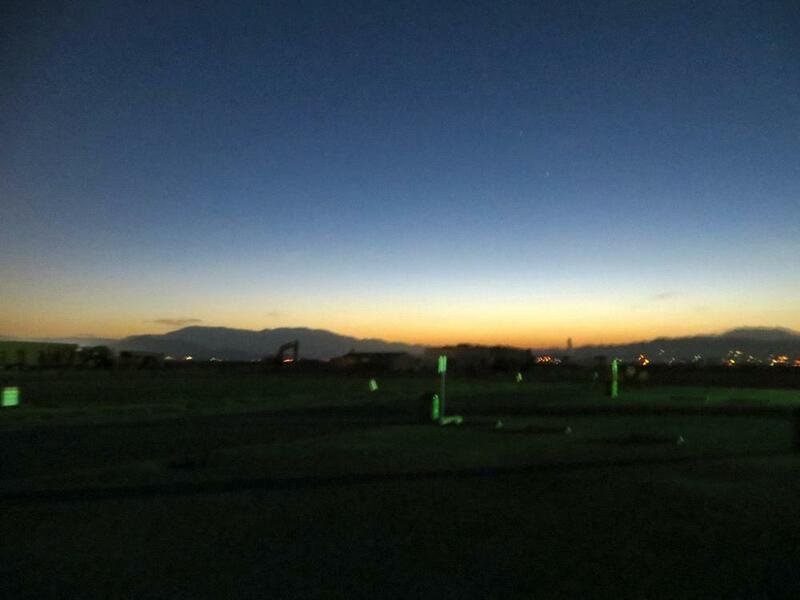 We met up at the Perris Valley airfield at five-fifteen in the morning. I think Dan just wanted me to see a beautiful sunrise on my birthday. He's been trying desperately to turn me from a night owl into a morning person. We were placed in a mini van and taken out to a field to set up the balloons. We were told to wear closed toed shoes. I am sure this in care of the emergency, but the field was covered in ant hills and snake holes. Once the balloons were puffed up, they let us take pictures inside. Here is a shot of me, trying my best not too look completely sick. We even had a guy suit up and sky dive off of the side of our basket! Here are a few more pictures of the prep. 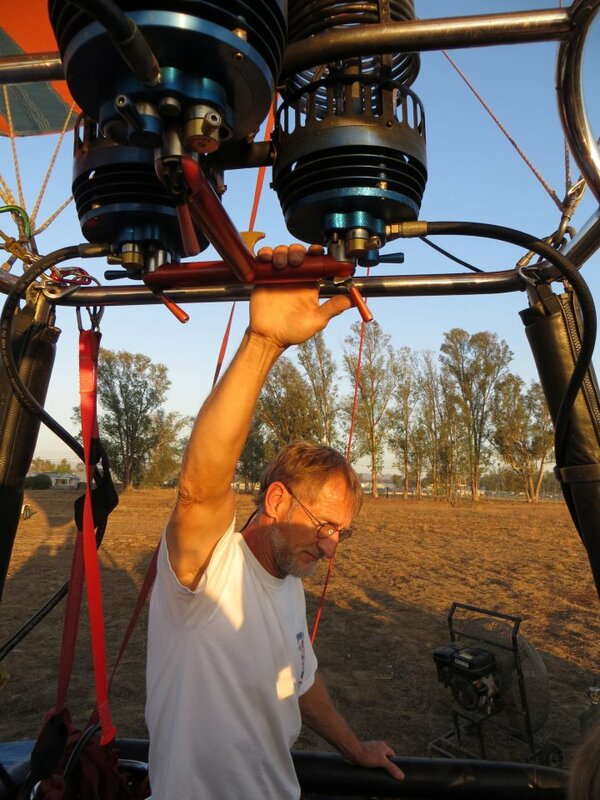 Here is our balloon driver. 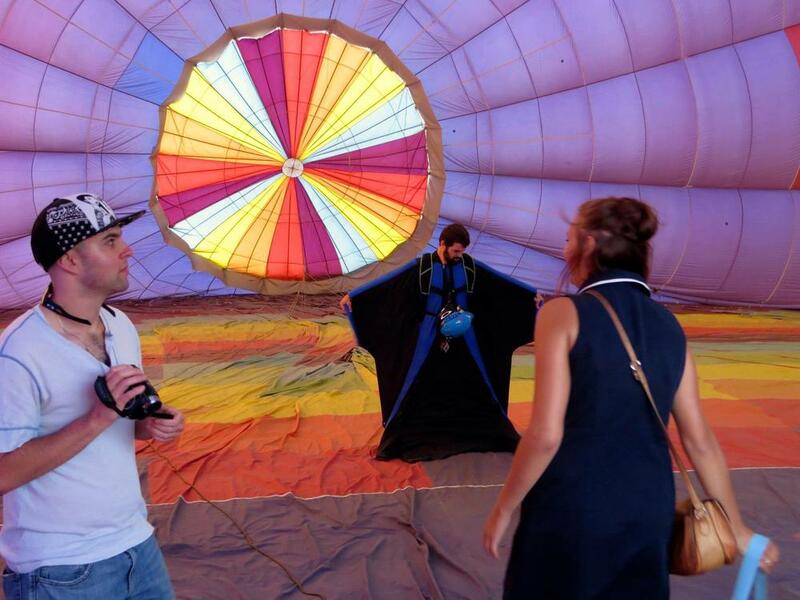 Each balloon held about eight people without being cramped. The sky diver was on our side, so it became more roomy once he jumped! It was very noisy when he was using the flames, but once we were up in the air, it was mostly quite and serene. The views even made Perris seem like a nice place. 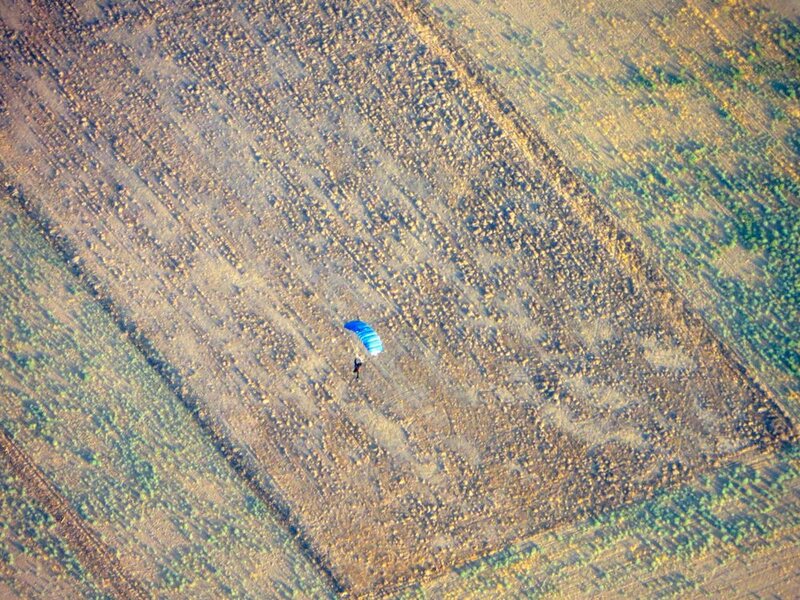 Here is the sky diver falling towards the earth. Landing was interesting. Apparently, the balloons land wherever they can, even in the middle of a neighborhood street. It was a very gentle landing. In fact, the entire experience was very gentle and felt safe. Other than being sick, I had a fantastic time. Here is a shot of the balloon being put away, while in the middle of the street. We were driven back to the starting point for a toast with mimosas and a light breakfast of sweet rolls and fruit. A great experience and I would highly recommend going on a balloon ride ( or jumping off one) with Above The Rest. We saw this little critter when we were heading out.